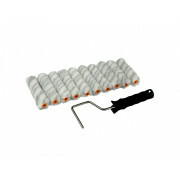 Synthetic paint and varnish brush with Micro Tip filaments. 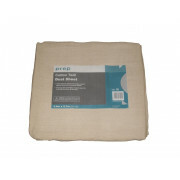 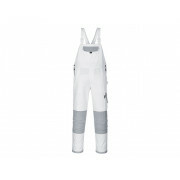 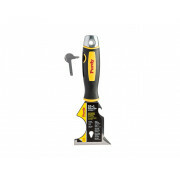 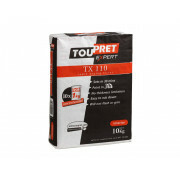 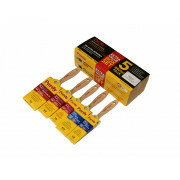 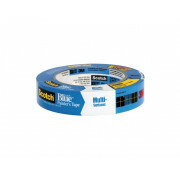 Ideal for cutting in, painting window sills, skirting boards and architraves. 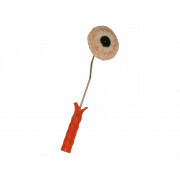 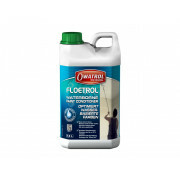 For use with all water borne paints and modern fast drying coatings. 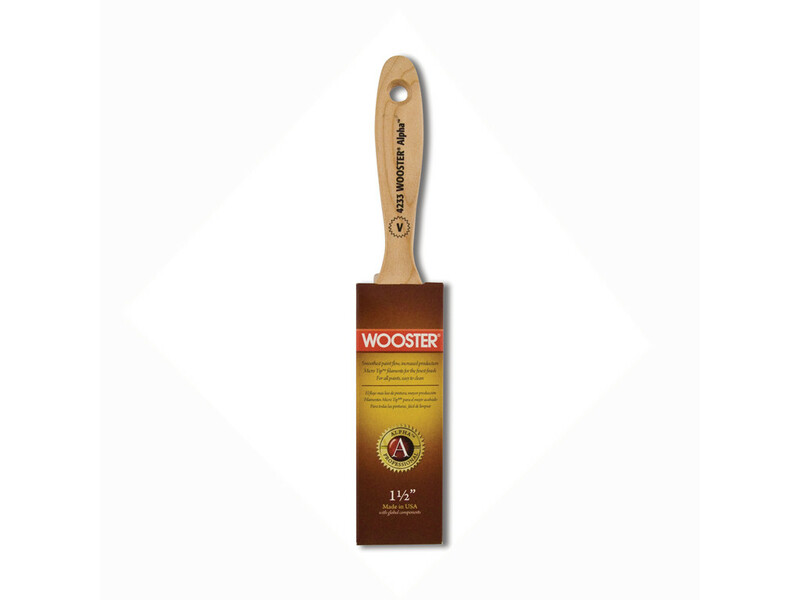 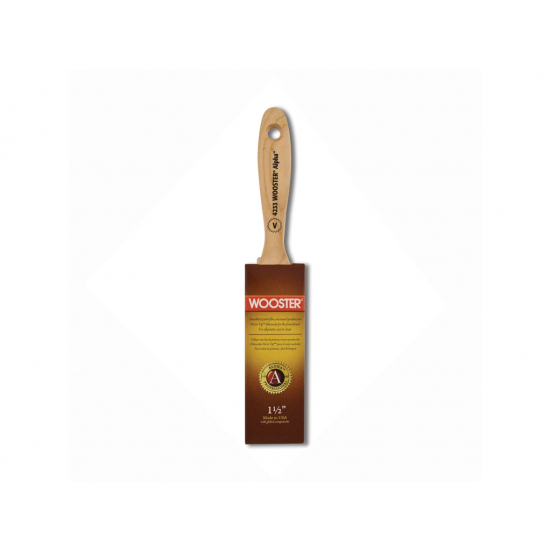 Sealed maple wooden handle and stainless steel ferrule, delivers outstanding painting control to produce the sharpest lines. 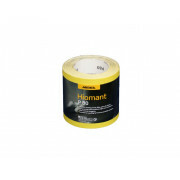 Firm, full formulation for smooth paint flow and increased production. 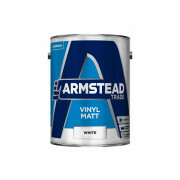 Trade quality brush with proven high quality with both professional painters and contractors.